Laminate your documents to protect them from wear and damage. 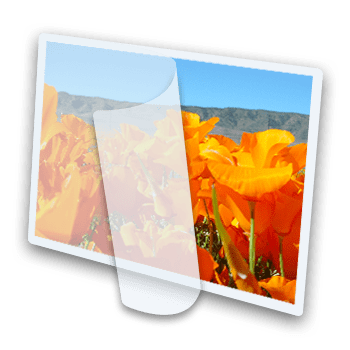 ALS are able to laminate up to A0 size. 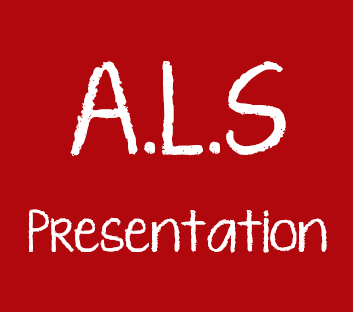 ALS encapsulate plans, posters, maps, banners, certificates, business cards etc. Service available instore whilst you wait. Please Note that heat sealing is a permanent process. Some paper or card is heat senstive, so please make sure you check this before encapsulating your document as it could damage the document. Photos, concert & transport tickets are sometimes heat sensitve. We can assess the document in store before laminating but it is not possible to test the document first.